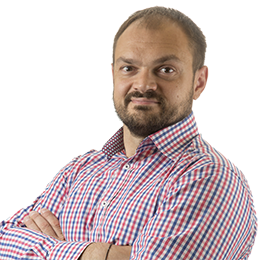 Stas has more than 15 years of experience in software development, working on systems large and small on a variety of platforms, focused on building large enterprise applications in medical industry. He has broad experience in various roles: developer, DBA, devops engineer, manager, test automation specialist, analyst, and architect. Stas currently leads .NET development team at STA Group both as a manager and an enterprise architect.